Product prices and availability are accurate as of 2019-04-21 17:47:06 EDT and are subject to change. Any price and availability information displayed on http://www.amazon.com/ at the time of purchase will apply to the purchase of this product. Variety of 12 FL oz safe stash cans. Coca Cola, Pepsi, Mt. Dew, V8, Dr Pepper, and Sprite. 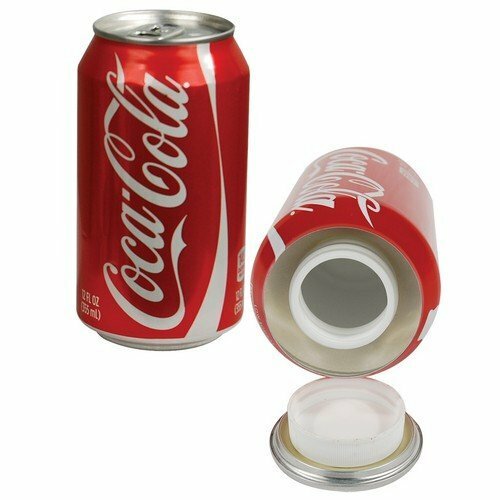 Perfect decoy to keep money, jewelry, medicine, etc. 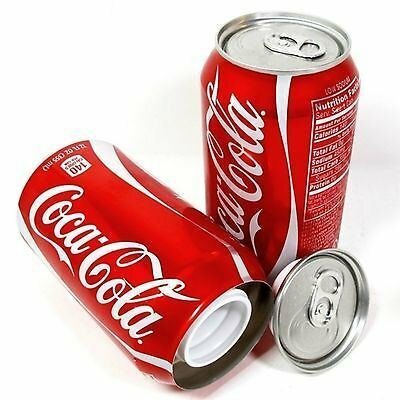 Coca Cola Coke Soda Can Diversion Safe Stash Made from real soft drink can The graphics on the can may vary due to seasonal changes, or promotions, or marketing region campaigns from the soft drink maker Actual can may vary from the images due to reasons stated above.